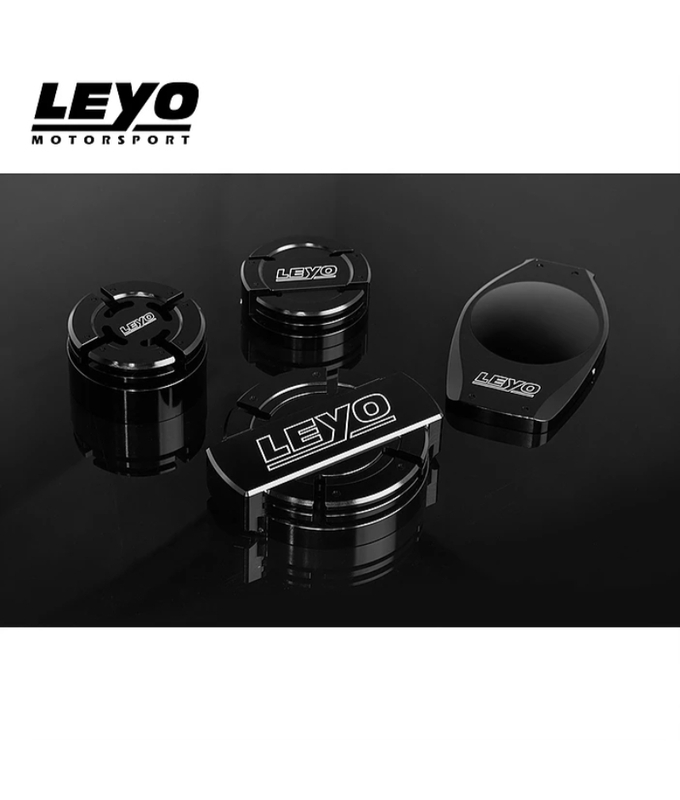 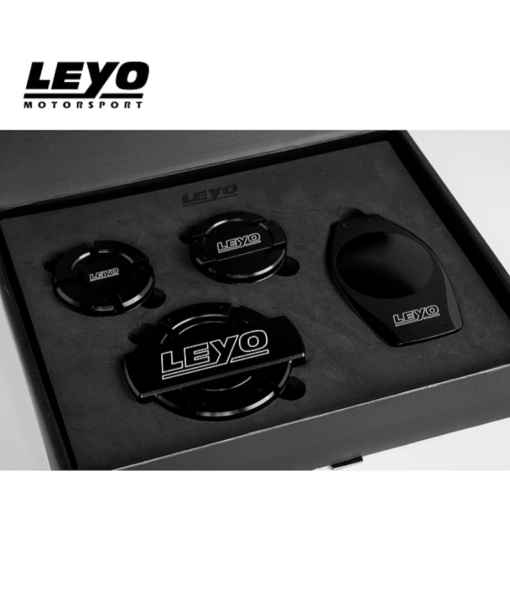 Get the latest in performance aesthetics with Leyo Motorsports light weight aluminium engine fluid caps. 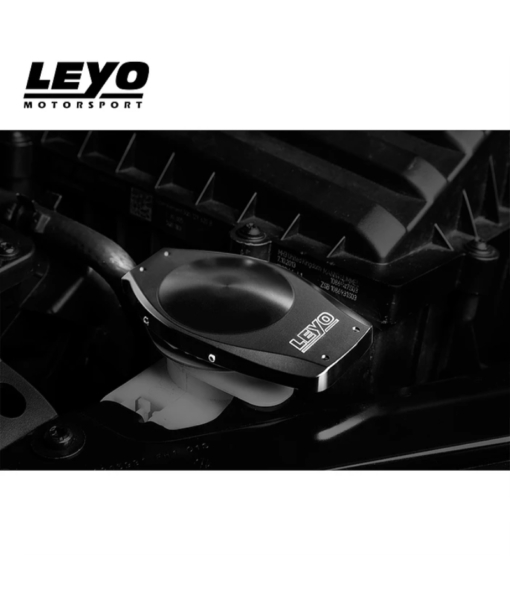 Get the latest in performance aesthetics with Leyo Motorsports light weight aluminium engine fluid caps. 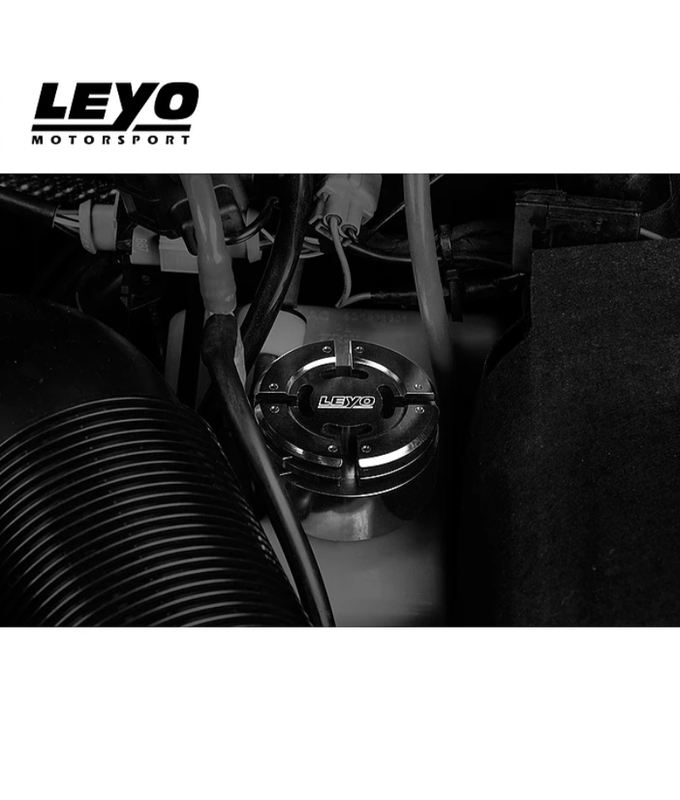 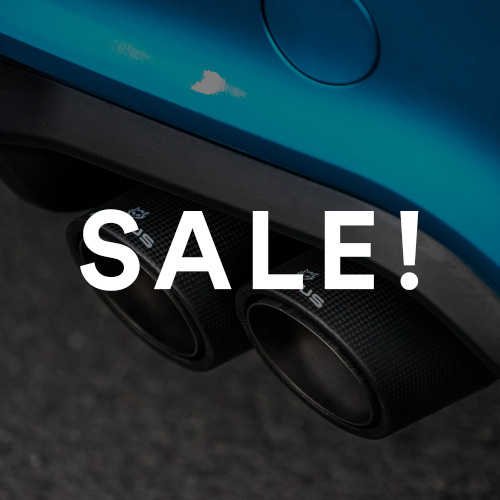 Made from the finest raw materials, these fluid caps will add that clean modified look to your engine bay without the messy installation. 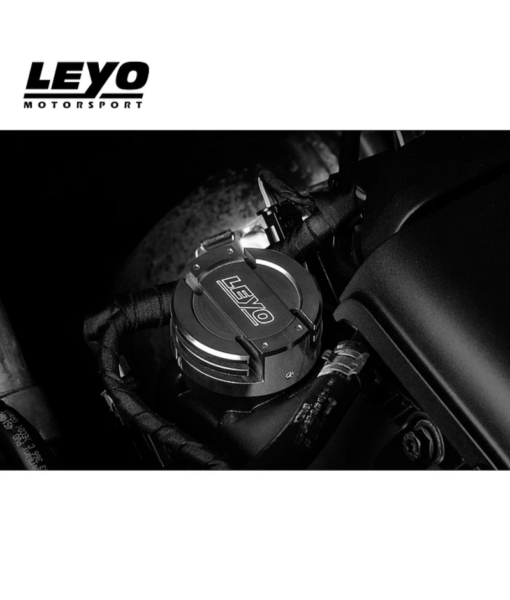 Designed in-house by our technical team, these caps are built to perfection to seamlessly integrate with your vehicle engine bay. We offer four unique caps for the oil filler neck, the coolant reservoir, the brake fluid reservoir and finally the windshield washer tank. 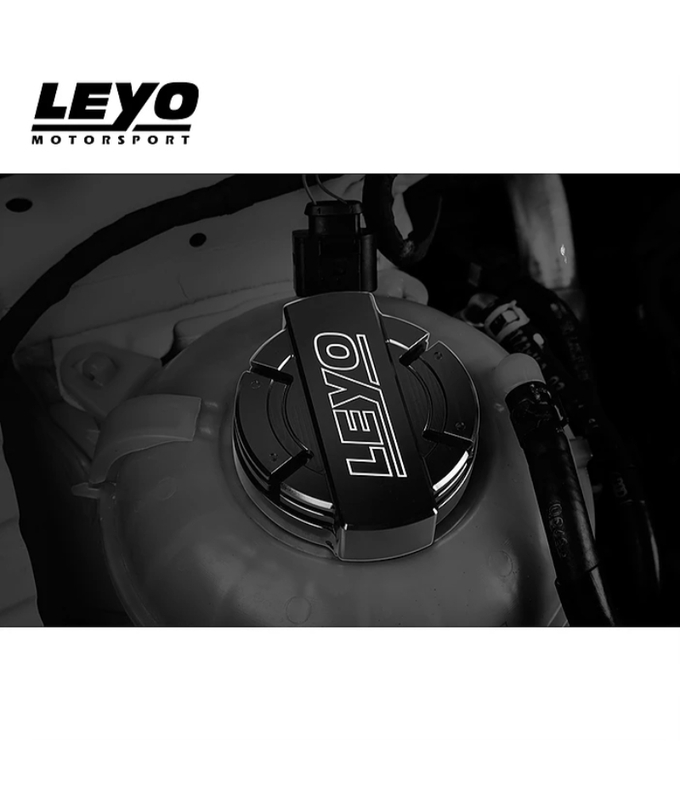 Changing these under the bonnet will add that unique personal touch and create an engine bay you’d be proud to show off with the confidence of performing better than the OEM parts. To make installation as simple as possible, we’ve included an Allen Set screw wrench for your new aluminium engine compartment oil caps. 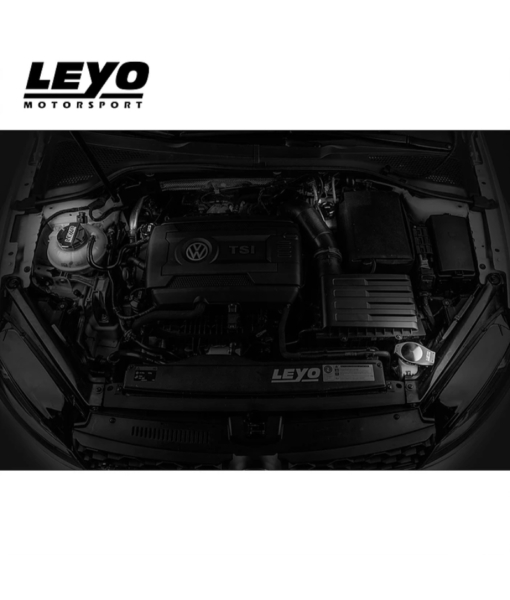 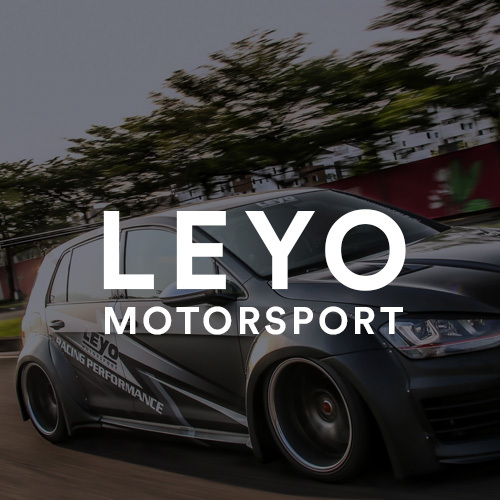 Don’t wait, get the stylish appearance your car deserves from Leyo Motorsport today. Constructed from T6061 Billet Aluminium for strength. Direct replacement for OEM parts. Visual improvements to the engine bay.